Today New Order debuted the third segment in their Transmissions docu-series. 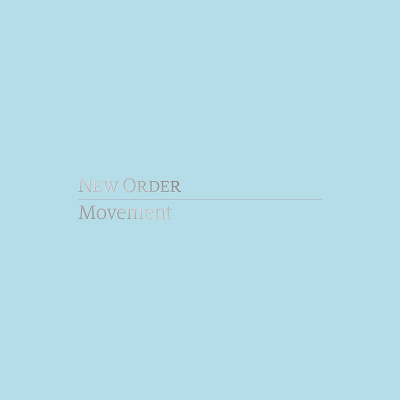 The latest episode is a candid interview with Peter Hook who recalls New Order's early days and the recording of Movement. Hooky considers Movement as an escape from dealing with Ian Curtis' death and said manager Rob Gretton was instrumental in keeping them going by lining up gigs for them. Watch the interview with the always intriguing Peter Hook below and catch up with the previous episodes here. This month New Order issued remastered editions of four iconic Movement-era non-album singles. So far they've reissued both versions of "Ceremony," and "Everythings Gone Green" (with the correct tracklisting for "Mesh" and "Cries And Whispers!) This week they wrap up the reissue series with the remastered version of "Temptation." Head here to order.